Postpollination Flower Development (S. O'Neill & J.Nadeau). Speciality Mushrooms and Their Cultivation (D. Royse). Glucosinolates in Crop Plants (E. Rosa, et al.). Fruit Skin Splitting and Cracking (L. Opara, et al.). Origin and Dissemination of Cherry (M. Faust & D.Suranyi). 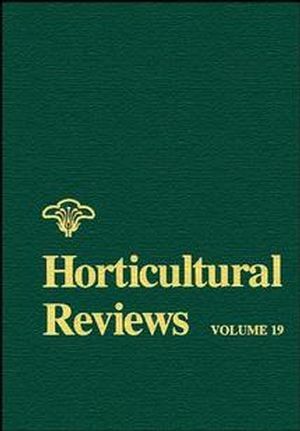 Artemisia annua: Botany, Horticulture, Phamacology (J. Ferreira, etal.). Opium Poppy (Papaver Somniferum): Botany and Horticulture (P.Tetenyi).